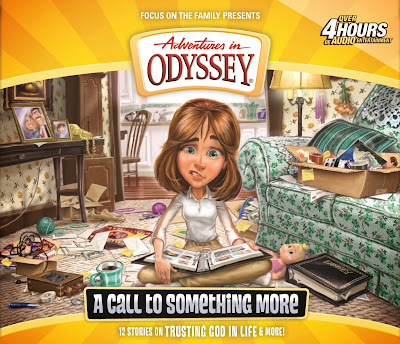 A Call To Something More, the 57th album from Adventures in Odyssey, is the topic of conversation for this episode. We give our thoughts on each episode and the album as a whole; even though our rating system seems to have no consistency. We also give an update on our own audio drama project, share some feedback from David, Aaron, Mark, and Jack. And of course, Roy gets us current with another newscast.